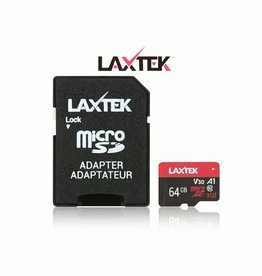 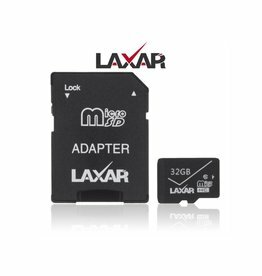 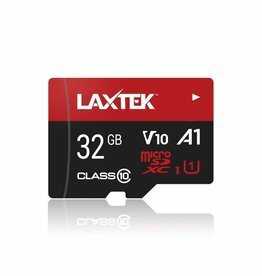 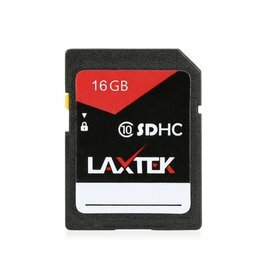 LAXTEK micro SD card is the ideal choice to securely store and transfer photos, videos and files between devices. 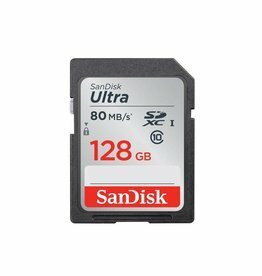 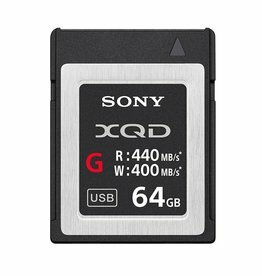 Capture and store High quality images in Full HD & 4K, The SD card read and write speeds offer fast file transfers between devices and quick loading for apps. 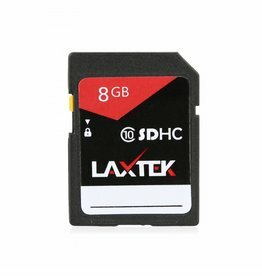 LAXTEK SD card is the ideal choice to securely store, transfer photos, videos and files between devices. 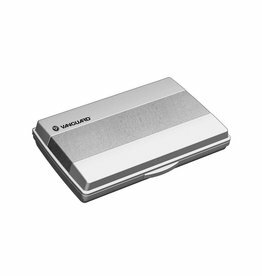 The Vanguard USA MCC 22 Memory Card Holder is designed to carry 12 SD memory cards. 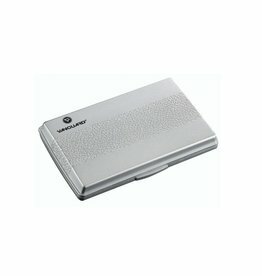 It is made of ABS plastic with 2 removable, pre-cut rubberized interior trays. 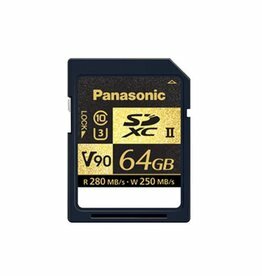 The ULTRA SDXC MEMORY CARD is twice as fast, Up to 80MB/s read speed, video speed C10. 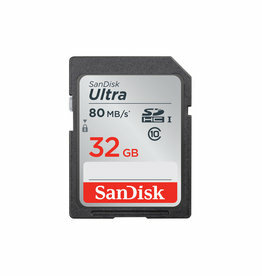 The ULTRA SDHC MEMORY CARD is twice as fast, Up to 80MB/s read speed, video speed C10. 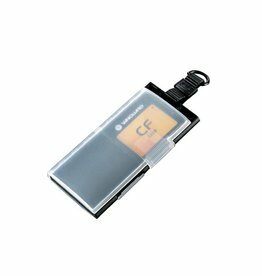 The Vanguard MCC 11 organizes and safely stores four CF (compact flash) memory cards. 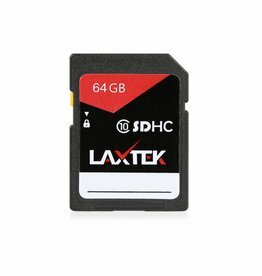 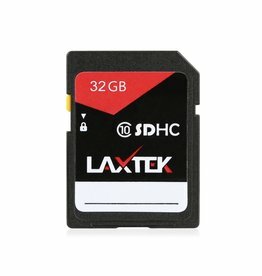 LAXTEK SD card is the ideal choice to securely store and transfer photos, videos and files between devices. 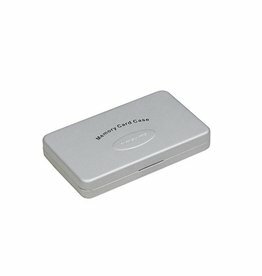 UHS Speed Class 3 (U3) is a new speed class standard that delivers smooth video recording to meet the demands of advanced applications like 4K and high-bit-rate Full-HD. 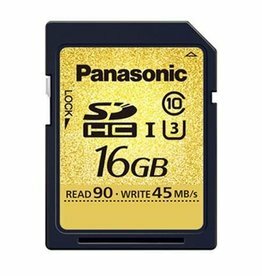 The 64GB UHS-II SDXC Memory Card from Panasonic features a storage capacity of 64GB and takes advantage of the UHS-II bus to support maximum read speeds of 280 MB/s and maximum write speeds of 250 MB/s. 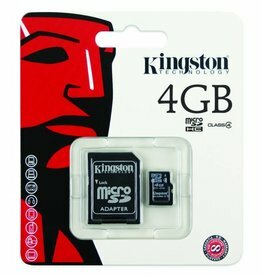 Dual-sided MCC 41 organizes and safely stores four CF (compact flash) memory cards. 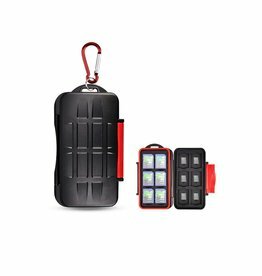 Its attached loop makes it easy to attach to karabiners and key chains for convenient travel. 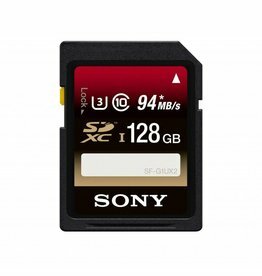 The Kiorafoto Memory Card Case for 12 SD Cards and 12 microSD Cards is a sturdy protective case for your memory cards. 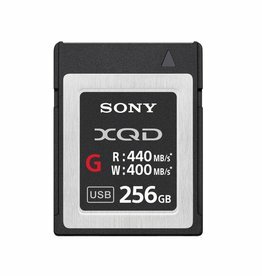 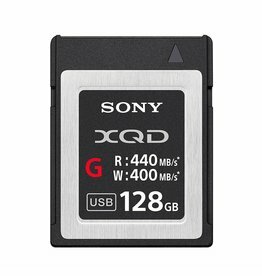 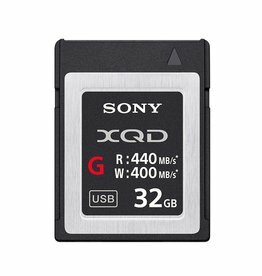 Capture 4K video with the 128GB High Speed UHS-I SDXC U3 Memory Card from Sony. 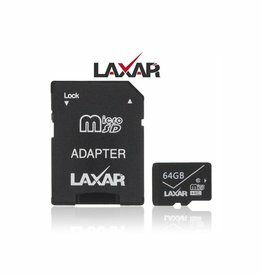 The Vanguard MCC 21 organizes and safely stores six CF (compact flash) memory cards.